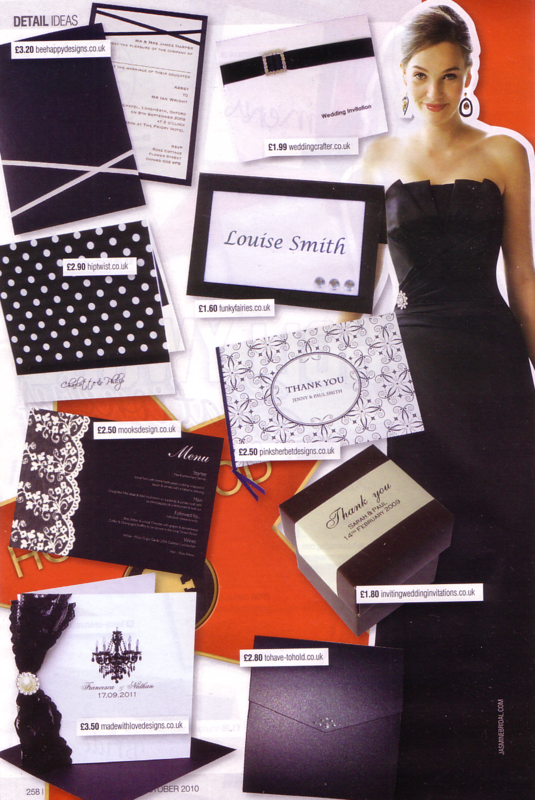 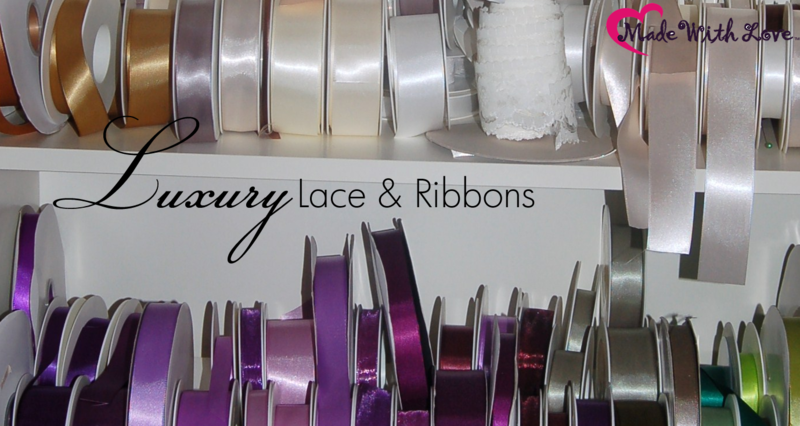 We were very pleased to see our stationery featured in the current issue of Perfect Wedding Magazine. 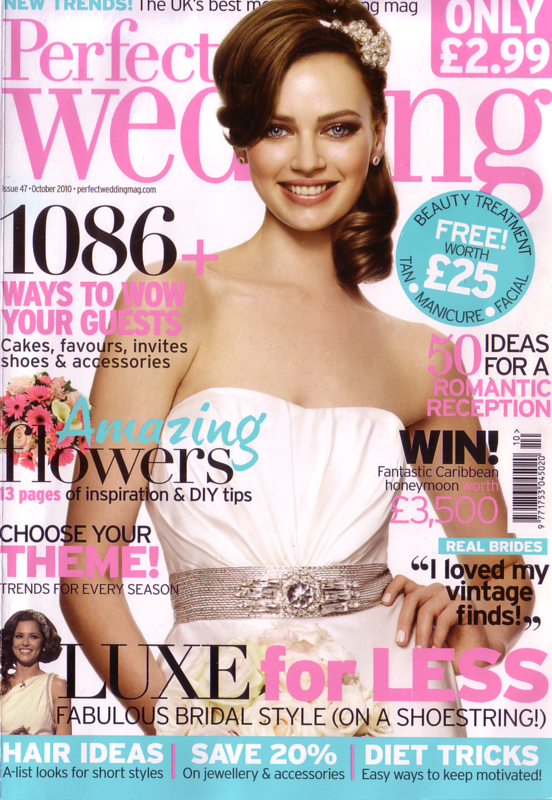 Issue 47 October 2010 out now. 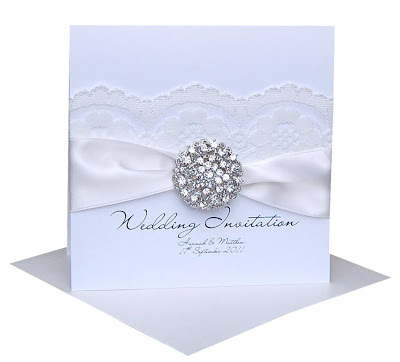 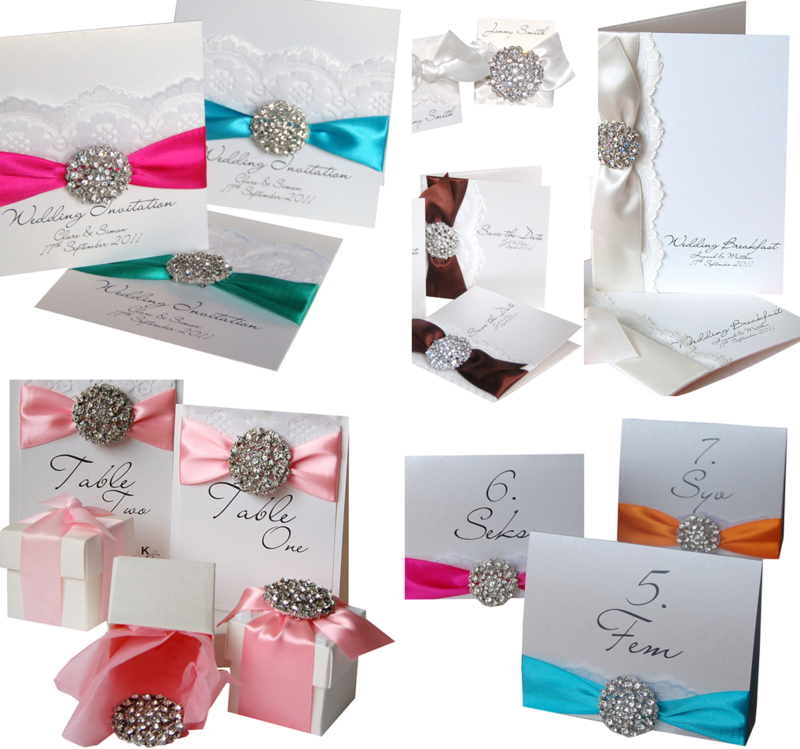 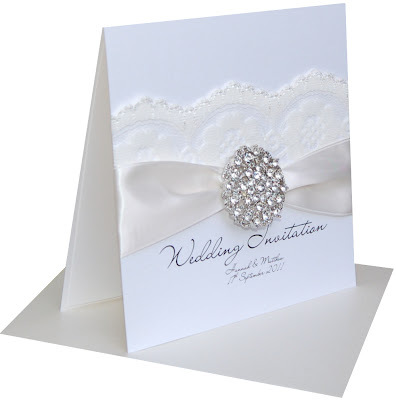 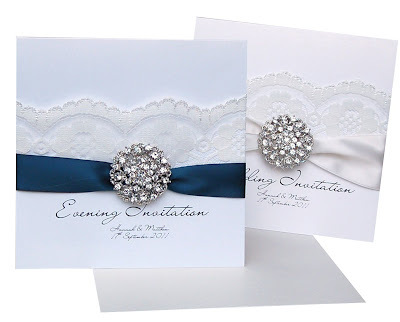 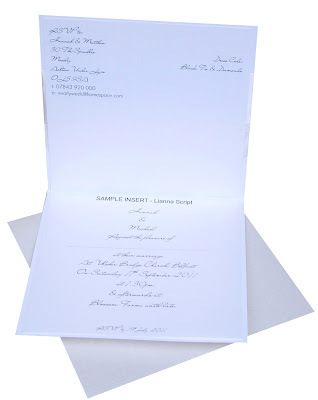 The Paris Lace Wedding invitation featured in a lovely Hollywood Stationery piece in a monochrome colour scheme. 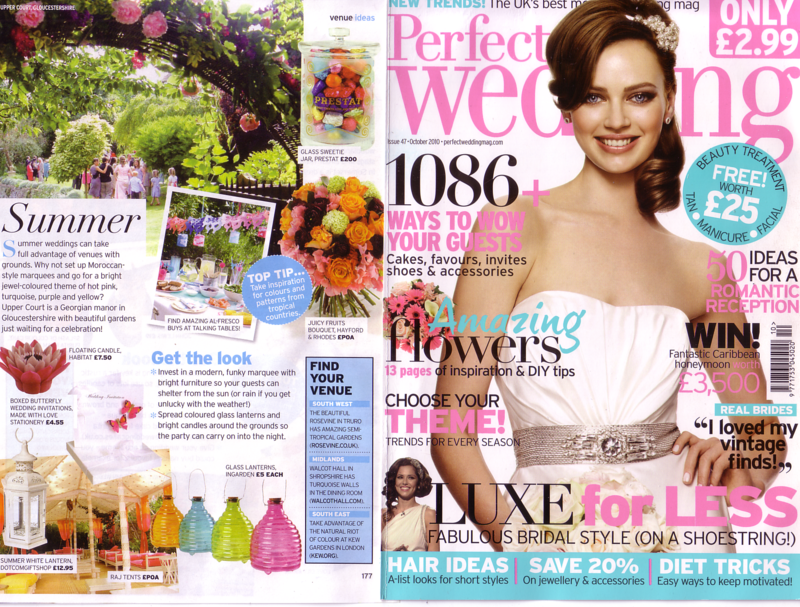 & a really sweet Summer Wedding Inspiration feature our best selling Flutter Butterfly Collection was included in fuchsia pink as the perfect way to achieve a Summer wedding look.